15 Thoughtful and Best Holi Messages to Greet Your Loved Ones! 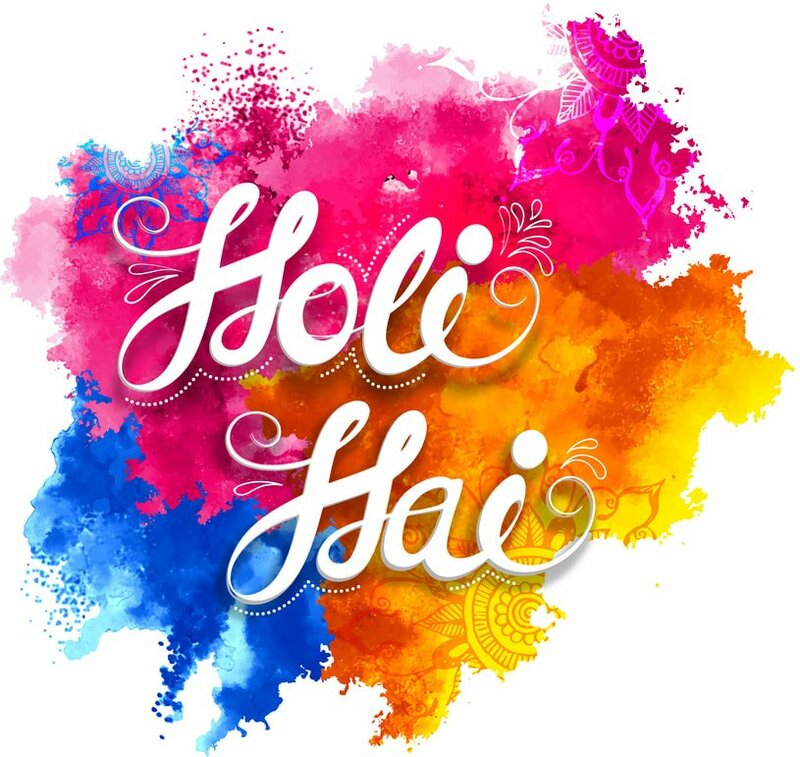 Hope, you found this Blog on Holi, quite helpful to greet your loved ones. So wishing you and your family a very Happy Holi! !